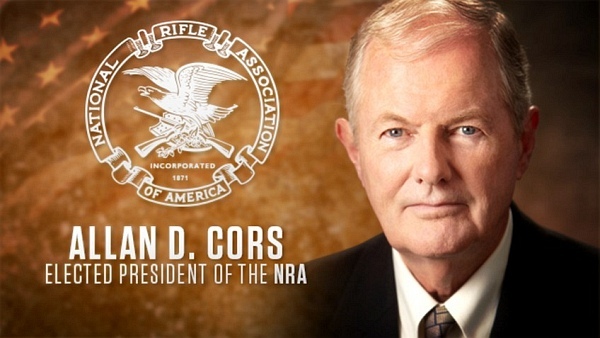 When is lapierre ever going to step down and let Chris cox fill his shoes. It is not that he doesn’t do a good job but I feel if we jog people around it would help our cause. The involvement of the NRA in partisan politics is regretful and unncessary and does not represent the wishes of the majority of Americans. I am embarrassed by the statements of the leadership as they make the organisation look both selfish and backward. Surely some modern leadership with a broader outlook is out there somewhere. Pro-gun, thats all that matters.